Our overall enjoyment of food stems from much more than just the taste. Factors such as the smell, texture, and even the shape of foods can have a surprising effect on the meal-time experience. 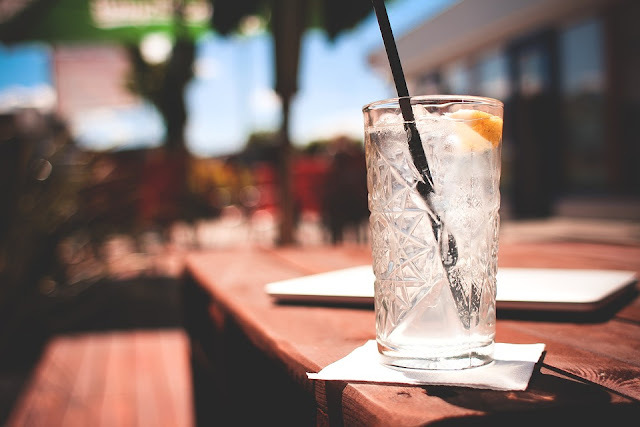 Building upon this fact, Oxford University psychologist Professor Charles Spence has revealed some intriguing tips and tricks that he claims can help people to reduce their overall consumption, and aid those seeking to lose weight. 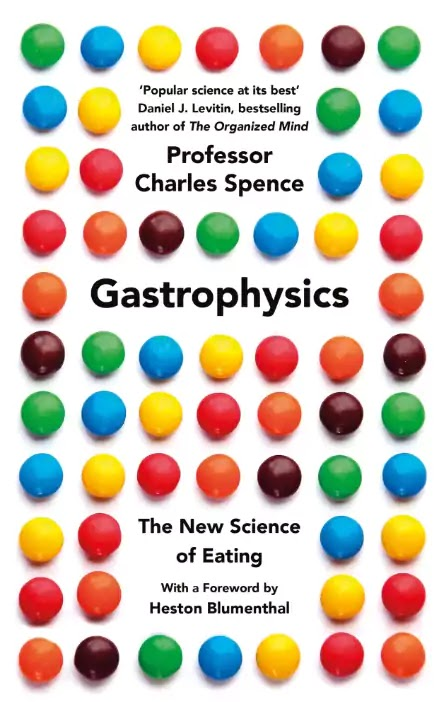 The tips given by Professor Spence build upon the practice of mindful eating, focusing on enhancing factors such as the aroma and texture of foods in order to help the brain ascertain when we have consumed enough. He advises that many of us are in fact achieving the opposite effect due to meal-time practices that actually supress these factors. Drinking through a straw, for example, removes the aroma from the equation, and can thereby lead to excessive consumption. Iced water is also in the firing line. Professor Spence states the drinking iced water will numb the palate due to the inherently cold temperature. This dampened sense of taste has a diminishing effect on our enjoyment of the food, which can also cause us to eat more than we require. The advice is detailed in Professor Spence’s new book, titled Gastrophysics. “The more food sensations you can muster, the better,” says Prof Spence. “Stronger aroma, more texture all helps your brain decide when it’s had enough. You should never use a straw to drink. It eliminates all the orthonasal olfactory cues that are normally such a large part of the enjoyment. “Be sure to inhale the aroma of your food frequently, after all, this is where the majority of the pleasure resides. Whatever you do don’t drink iced water with your meals. It numbs the taste buds, plain and simple. Others tips given by the Professor include eating from smaller plates, as research has linked the use of oversized plates to a rise in consumption of up to 40%. The colour of the plate will also have an effect, with red apparently being the best choice as it triggers a reaction of avoidance in the brain and makes us feel less hungry. As a final recommendation, consider eating from a heavy bowl on your lap rather than at the table, as the added weight will trick your brain into thinking you have eaten more than you actually have.